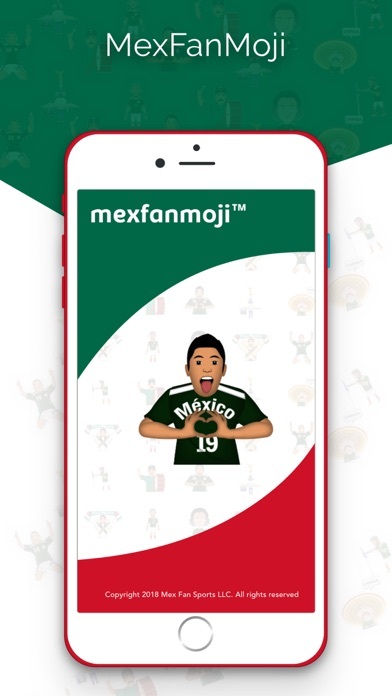 MexFanMoji is the soccer emoji app that every fan of the Mexican national football team should have. With a host of continually updated emojis, you will be able to share your emotions as you experience the highs and lows of watching your beloved national team. 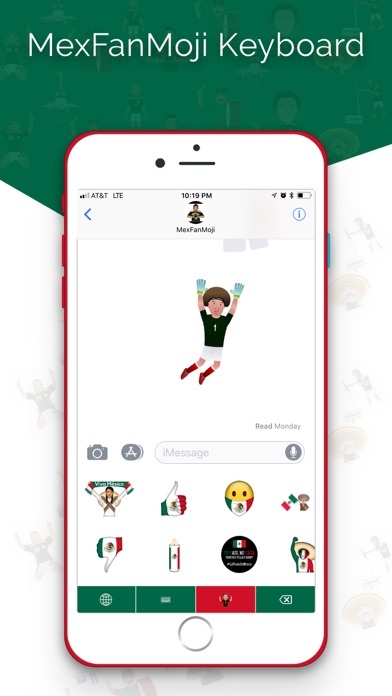 Add some excitement and Mexican feeling to your messages and share some fun with every ball kicked and every text sent. 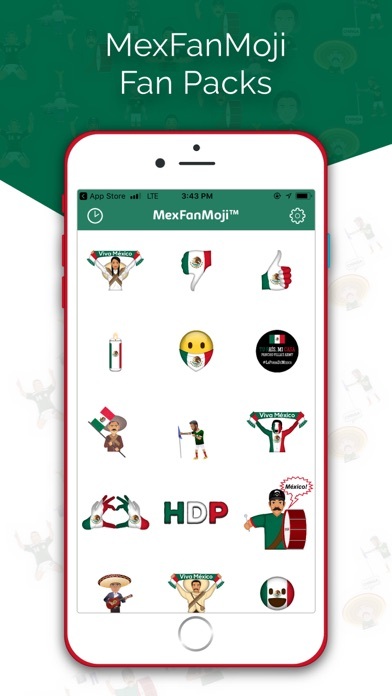 With animated and truly Mexican Emojis and stickers, there’s something for every fan. Compatible across all devices and networks, so only you need the app not the receiver. You will be asked to ‘allow full access’ to install the keyboard. This is a standard iOS feature across all keyboards and this app will absolutely never record, read, store or redistribute any of your personal information, messages or content. We take your privacy extremely seriously. We do not keep, read, share or anything whatsoever in regard to your personal information. 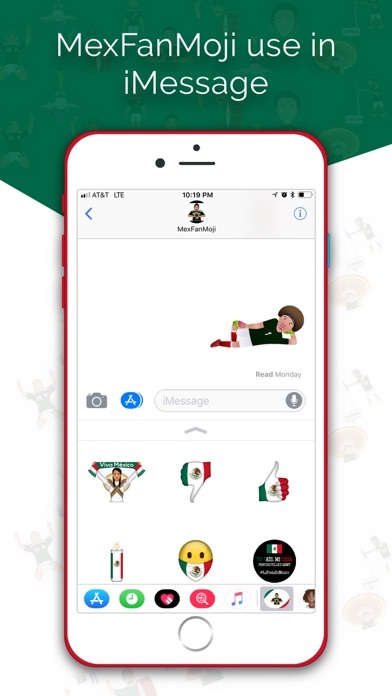 Added to this, you can still share MexFanMoji emojis and stickers without installing the keyboard.